Aile Castle was built between 1840 and 1846, replacing a 17th century castle. The new owners transform the old castle of Aile into a neo-Gothic monument, partly inspired by English architecture. 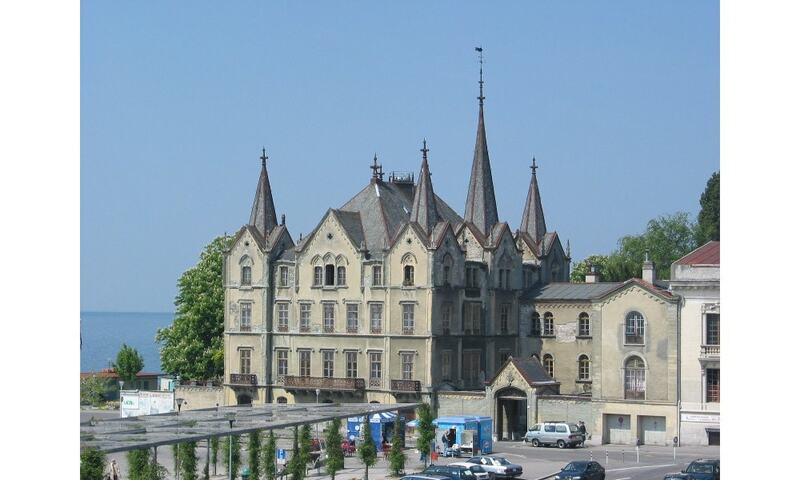 Today, the castle is a Swiss heritage site of national significance.